Ella’s Kitchens ‘Greener Paper’ has been delivered to Parliament urging the government to focus on the importance of vegetables being used in the weaning stage. They are requesting early years nutrition guidelines to be made clearer in the Ella’s Kitchen ‘Veg for Victory’ campaign. The long-term detrimental impact a poor diet can have on a child’s health is common knowledge. And we are all too aware of the growing obesity epidemic that needs to be stemmed. Targeting the early year’s sector Ella’s Kitchen want their vegetable first approach to weaning delivered throughout the whole of the UK. And they are calling for Public Health England and the NHS Choices guidelines to review its current guidelines and also reflect this approach and offer plenty of results to the rewards of such a strategy. Offering a variety of vegetables regularly to babies will have a positive impact on their future tastes. 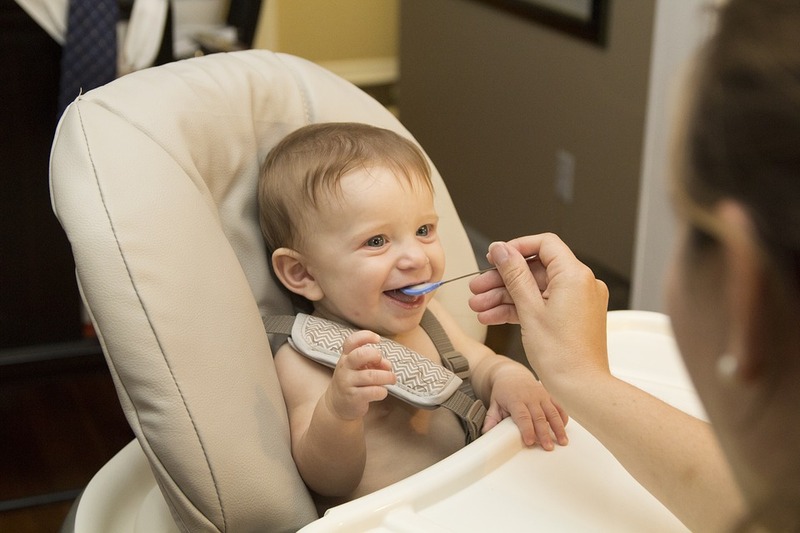 The weaning period is commonly between six to twelve months and is a unique window of opportunity to influence the child’s tastes. Babies are more receptive during this time and the giant has a passion to achieve the goal of this whole next generation to prefer to eat a healthier more sustainable choice in diet. Research in partnership with the British Nutrition Foundation found laying the foundation for healthy eating now will successfully carry through to the rest of the child life. Ella’s kitchen has designed a range of products suitable for each stage of a child’s weaning with a diverse organic menu which can be tailored to special dietary requirements such as vegan, vegetarian, dairy free, gluten free, nut free, egg free and soya free.